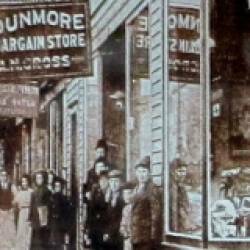 Dunmore was settled in 1835 however the town was not incorporated until 1862. 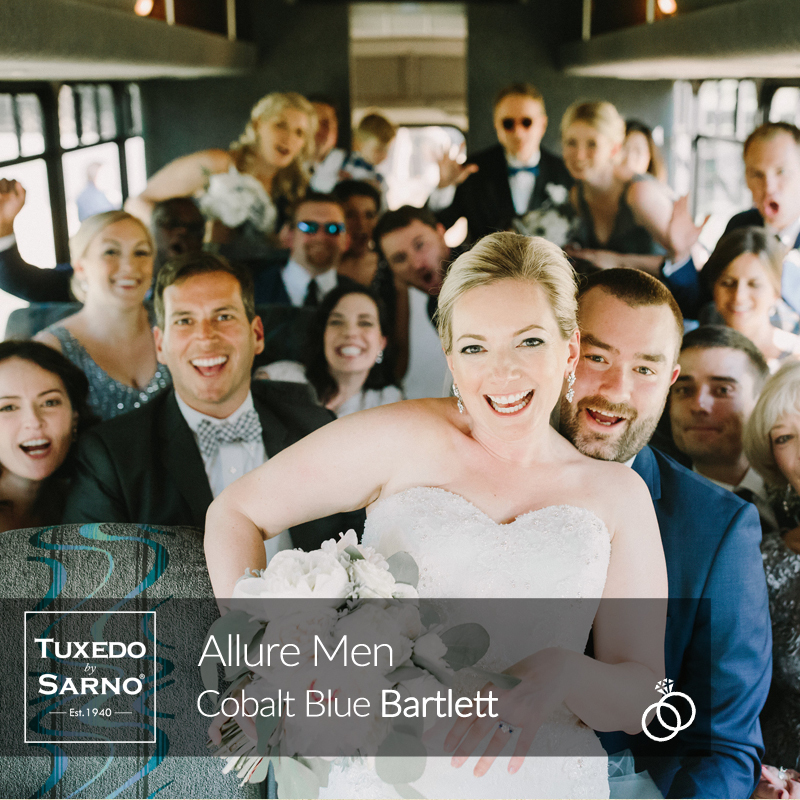 The population is upwards of 14,000 and has had various industries over the years, such as anthracite coal, stone mining, brick making, and even textile manufacturing with interests in silk. 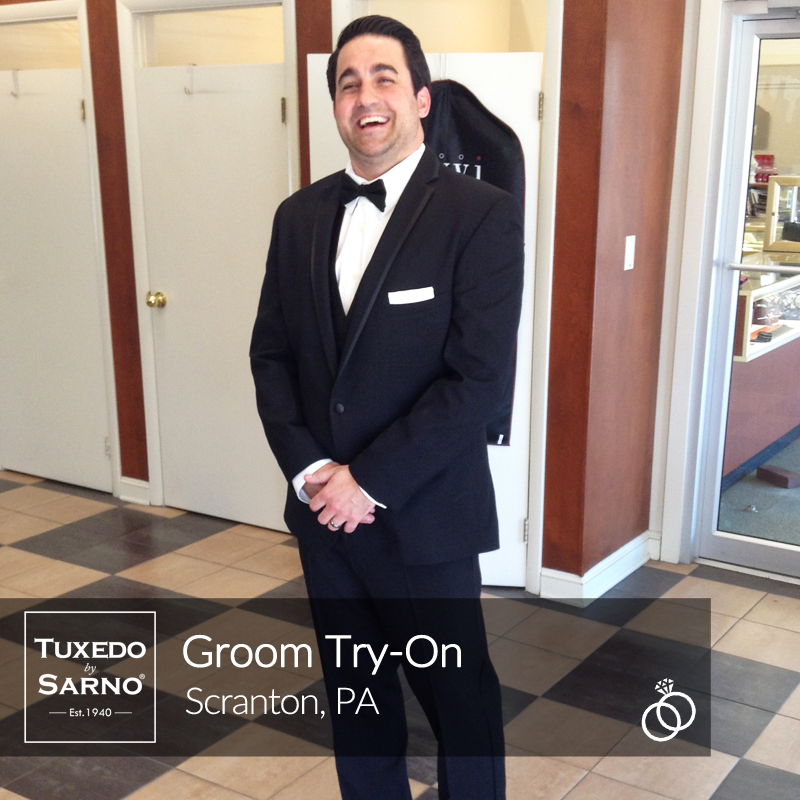 Dunmore is a mere 4.3 miles and a 6 minute drive to the South Washington Ave Tuxedo By Sarno location in Scranton. Dunmore has been home to many notable people as well as home to Gertrude Hawk Chocolates. 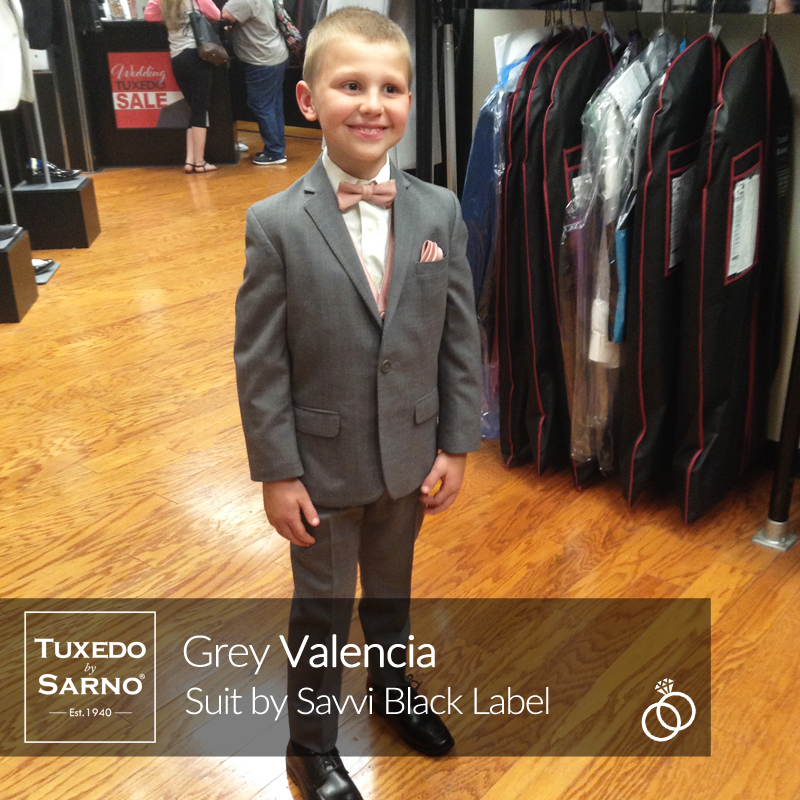 Formalwear clothing for a special event should not be a complicated process. 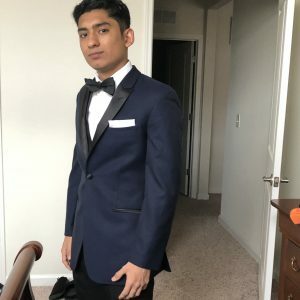 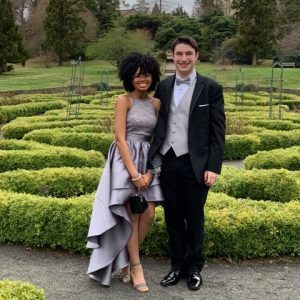 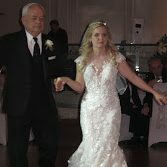 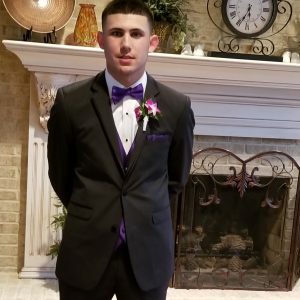 However, if the Formalwear store you use does not have the experience to properly fit you and suggest a certain tuxedo or suit for your occasion, it could turn into an unpleasant experience. 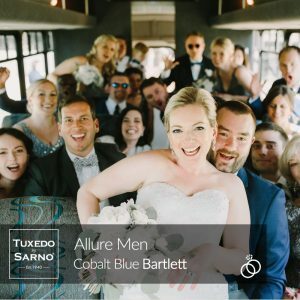 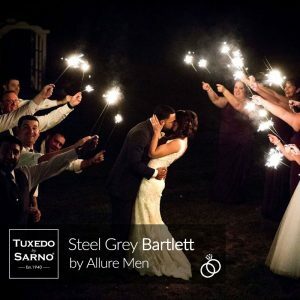 Tuxedo By Sarno has the expertise to assist you in looking and feeling great.